Global CHILL initiatieve in UK Clinical Services Journal. 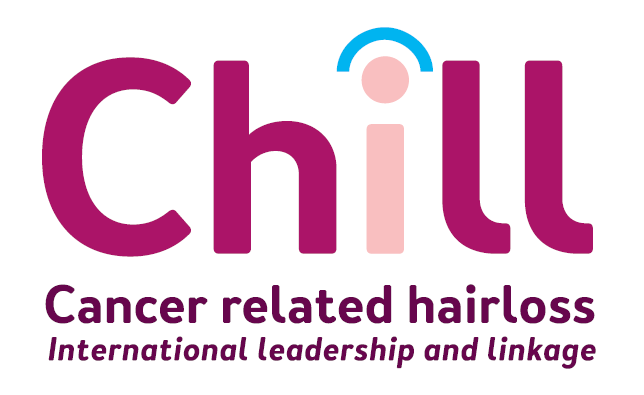 The CHILL website has been launched at MASCC 2017. It was also the kick off for realisation of the international registry on chemotherapy-induced alopecia.